Welcome to Indian Shores Property Owners Association. 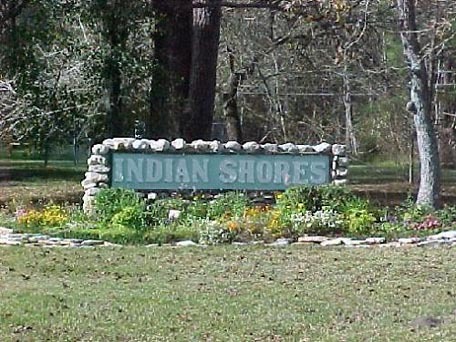 Indian Shores Property Owners Association is home to about 520 single family homes. Located in Crosby, the amenities in Indian Shores consist of a sparkling swimming pool and clubhouse that looks out to beautiful Lake Houston. The Board of Directors meet on the first Monday of every month at 7:30 pm. Meetings are held at the Community Clubhouse located at 20731 Appaloosa Tr. If the first Monday is a holiday, the meeting will be held on the second Monday. Please be advised CIA Services does not attend the monthly Board meeting, they are handled by the Board of Directors. The Annual Membership meeting is held in January of every year. Notices are included in the statement mailout. All meetings are open to residents. If there is a specific topic you would like placed on the agenda, please contact your community representative at least ten days in advance.